This famous phrase captures the mission statement of the People of Israel. For most of Jewish history, the role of “light unto the nations” has been understood primarily as a private call to have a positive influence on the world by living an ethical life and setting a personal example of righteous behavior. Rarely was anyone on the outside ever interested in what the Jews as a nation had to say, and so the concept of ‘ohr goyim’ was an ideal that individual Jews strived for. However, Yeshayahu is calling for so much more. The “light” in his stirring description is capable of opening the eyes of the blind and leading the imprisoned out of darkness. The establishment of the State of Israel and its role on the international stage calls for a transformation of the “light unto the nations” metaphor from a passive, individual candle, to a powerful blaze, firing up the nations and igniting the world with righteousness. 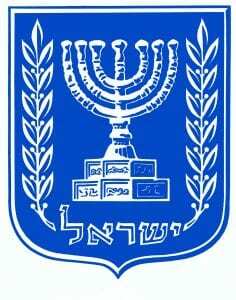 The State of Israel represents the historic opportunity for the People of Israel to fulfil their religious destiny as a nation.